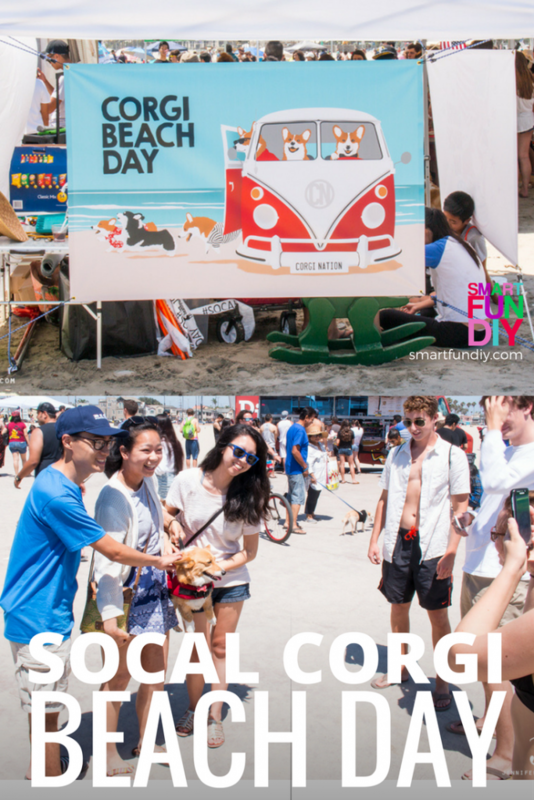 Last weekend we went to SoCal Corgi Beach Day! Katie loves Corgi dogs so when I spotted this event on Facebook, I knew she'd love it. First I am going to tell you all about Corgi Beach Day. But then I am going to tell you about how you can find really cool, unique events like this in your area, using Facebook! 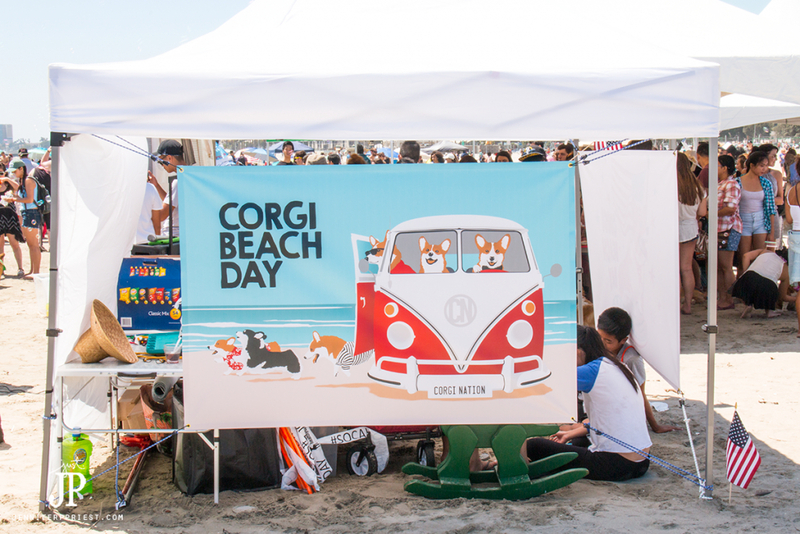 What is Corgi Beach Day? Corgi Beach Day takes place at the Dog Beach in Long Beach, CA. All dogs can attend but they encourage lots of Corgis and their owners to come out for the day. Corgi Beach Day 2017 is on July 1. 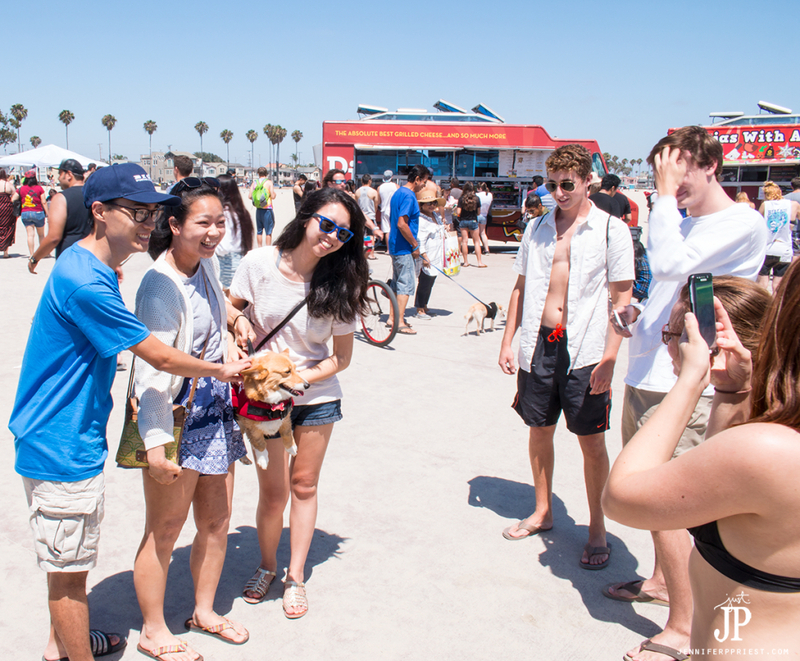 Even if you don't have a Corgi, like us, you can come out to SoCal Corgi Beach Day. Most people are really friendly and will let you pet their dog if you ask beforehand. 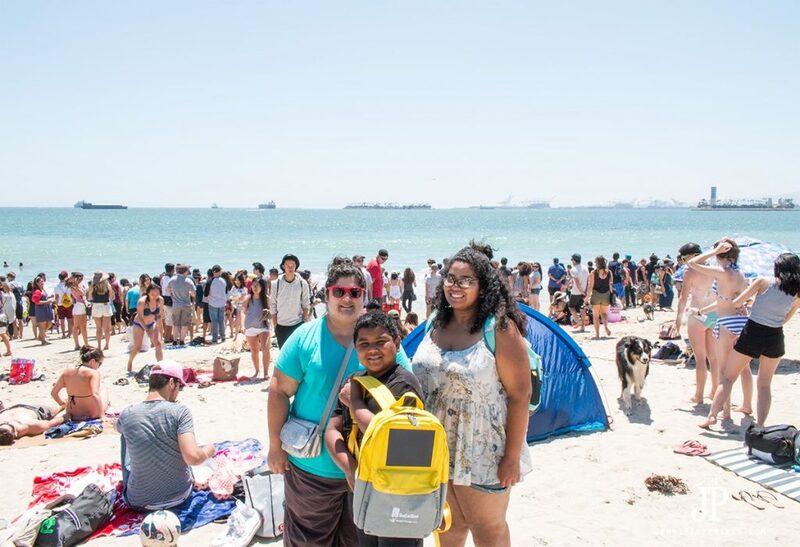 We took our solar backpack on this trip, filled with snacks and our extra phone batteries. The solar panel kept our electronics charged all day long! To keep the trip “free” and easy, we pack snacks and refillable water bottles. This way we can eat something to take the edge off without having to stop our day. I like to try new restaurants and we can ruin all of that by settling for food truck grub when that's not what we really want to eat; we're just hungry. Also a bummer is when the phones start to die!! When you're using location settings to look at maps, the camera to take photos, and Snapchatting the experience, the battery on mobile devices drains fast. The backpack holds our snacks and also powers our devices! It's pretty sweet. The kids are fighting over who gets to keep it. Find out more about how this solar backpack works. And get your own solar backpack here: Solar Backpack. 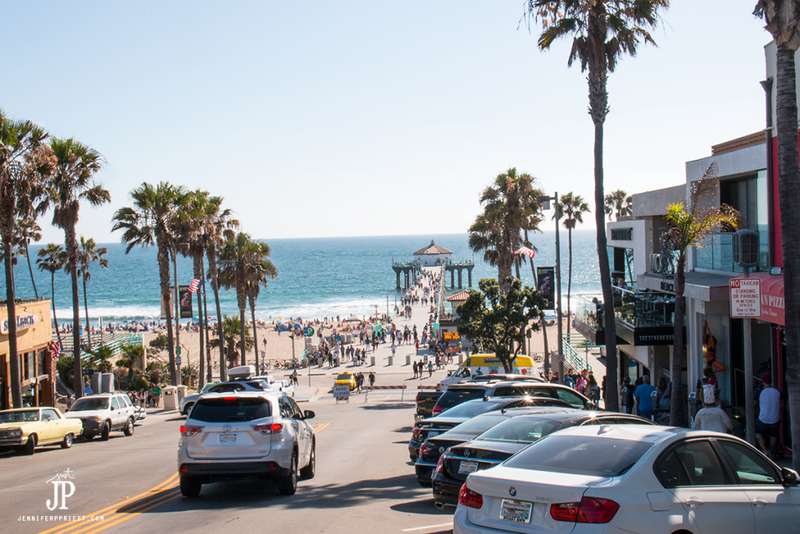 After petting LOTS of Corgis and hanging on the Dog Beach, we headed up Pacific Coast Highway to Manhattan Beach to get ice cream at Manhattan Beach Creamery. When planning these Facebook trips, check the local area for cool places you can visit along the way. We discovered this ice cream shop a few years ago when my niece was in town. By this time, we were hungry too so a quick check on Yelp and we found a recommendation for The Rockefeller, a gastropub a few blocks from Manhattan Beach Creamery. Pomegranate + shaved fennel salad with goat cheese, toasted pumpkin seeds, and strawberries. Only $7.99 at The Rockefeller in Manhattan Beach. Perfect summer lunch… something about those pomegranates! We ordered a couple of amazing burgers, a large salad, fries, and tacos for just under $50. It was super yummy. After lunch, we walked around the town. There's a great pier you can walk on too or spread your legs on the beach. After that, we drove home. It was a fun day out in the California sun! Dogs, ice cream. burgers and beach. Good times! We found out about Corgi Beach Day on Facebook. I don't own a Corgi. I don't belong to any dog groups. It was free to park, free to attend, and lots of fun! 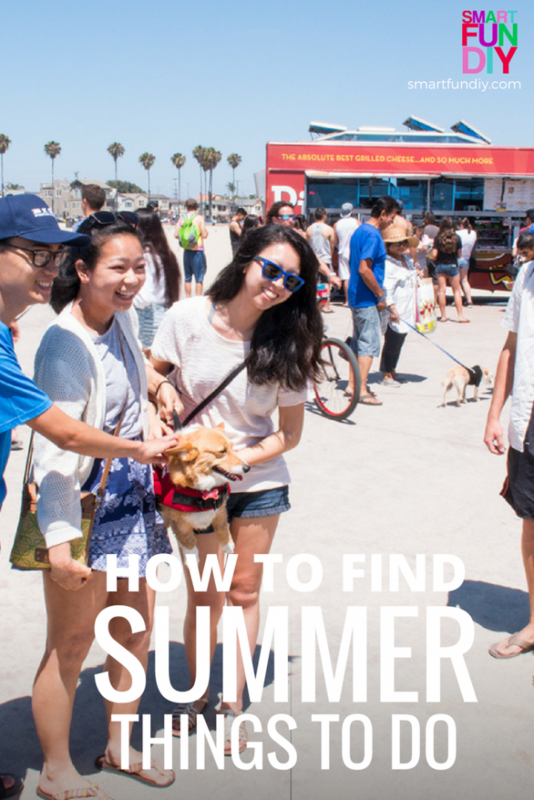 So how can you find free events in your area with Facebook? You never know what interesting events and places you'll find!